Every month, our team takes a look at the new romance books and how early readers are responding to them. We use this information to curate a list of soon-to-be-beloved favorites, from sizzling contemporary love stories to scandalous historical romances. For March, we have happily-ever-afters waiting for you with a rugged rancher, a professional athlete, a Parisian heartthrob, and more! Add what looks good to your Want to Read shelf, and let us know what you're reading and recommending in the comments. After getting ditched at the altar, Mackenzie embarks on a solo honeymoon to Mexico with dreams of a passionate one-night stand. Enter pro soccer player Slade. Read our interview with Van Dyken here. 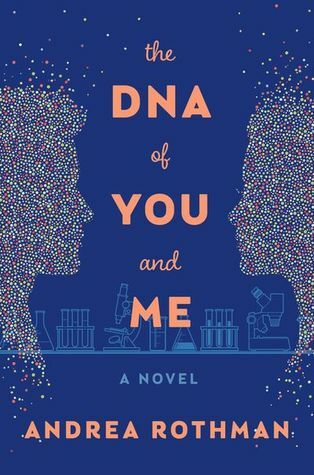 At home in the lab, graduate student Emily realizes that her lifelong ambition for scientific discovery might conflict with her growing attraction to a colleague. CJ trusts no one. Putting a congressional scandal behind her, she escapes to a small New England town and finds herself falling for the owner of a fishing boat company. 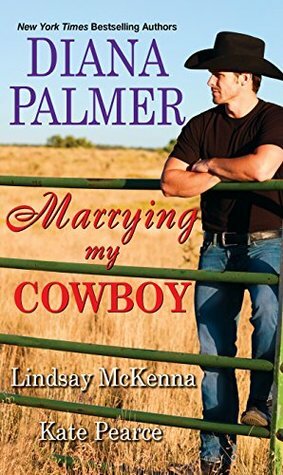 From a Colorado rancher defending his lady to stubborn Wyoming newlyweds, these are sultry stories of love on the range—or happily ever after, the Western way. 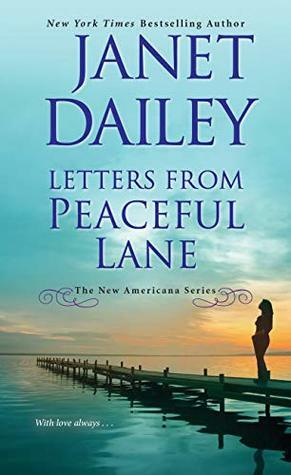 After a harrowing car accident leaves her husband badly injured, Allison turns to an unexpected source for inspiration and courage: letters from her husband's first wife. 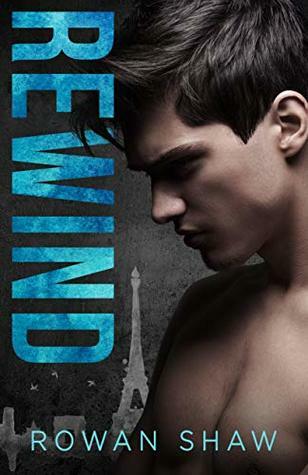 Enzo carries his broken heart around Paris, suspicious of everyone else's happiness. Then a chance encounter brings his ex Florian back into his life. Eryn wants nothing to do with West. But when her former fiancé temporarily shuts down her bistro, she has no choice but to accept his seductive offer of help. Which new romance books are you most excited to read? Let us know in the comments! Getting ready to read Unforgettable You by Brenda Novak. 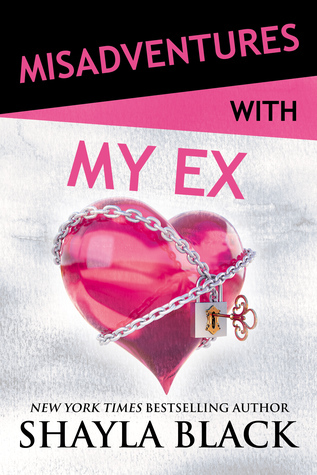 Really looking forward to this "read"
Misadventures with My Ex. I’m a huge Shalya Black fan! !